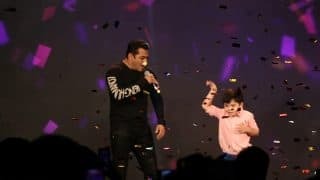 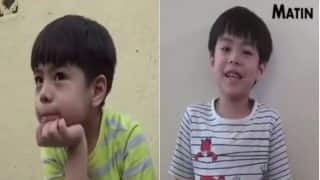 Matin Rey Tangu is an 8-year-old child artiste from Itanagar who will be making his Bollywood debut in the Salman Khan film Tubelight. 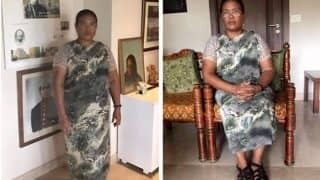 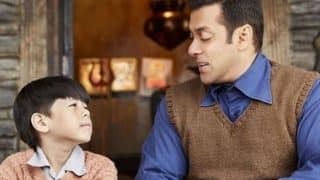 Matin Rey Tangu will be seen as the co-star of Salman Khan in Tubelight, in a major role. 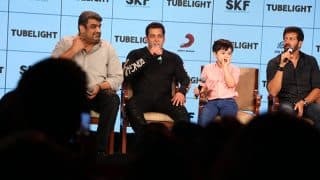 The boy has already won hearts in the trailer of the film and recently at a press conference in Mumbai, Matin Rey surprised journalists with his witty replies and the questions he posed to his dad and brother on the stage. 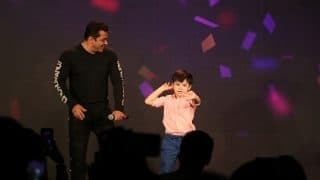 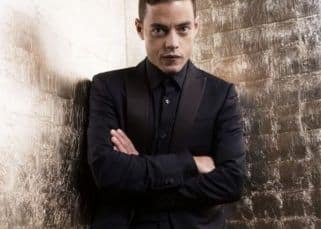 The child actor is smart and it seems like he will steal the thunder away in Tubelight with his acting. 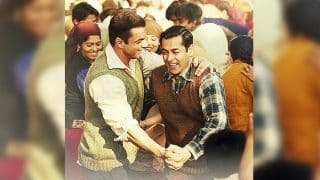 Update: The first Tubelight movie review is OUT! 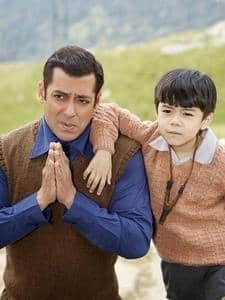 Directed by Kabir Khan, Tubelight releases on Friday, June 23, 2017, just ahead of Eid-ul-Fitr 2017. 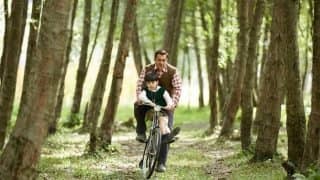 The movie also stars Chinese actress Zhu Zhu and Salman Khan's brother Sohail Khan. 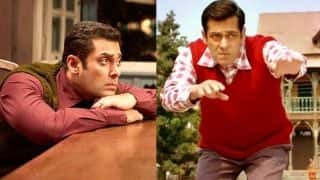 Tubelight is a fictional story of Laxman (Salman Khan), a man who is a slow learner and hence nicknamed Tubelight. 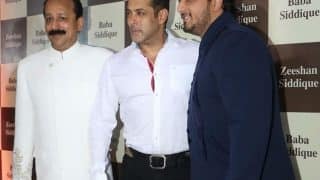 The film's story is based in the backdrop of the 1962 Sino-Indian war, and hence the scope for a Chinese actress to be the love interest of Salman Khan. 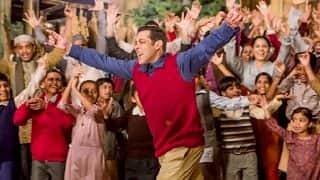 Tubelight releases in China simultaneously. 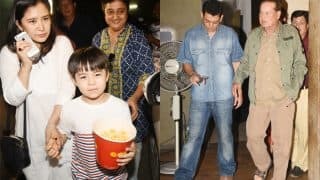 With Bollywood films finding a good audience in China, and also the remarkable box office collections of Aamir Khan's film Dangal in the country, the film Tubelight starring a Chinese actress alongside the biggest superstar (currently) of Indian cinema, will surely find takers. 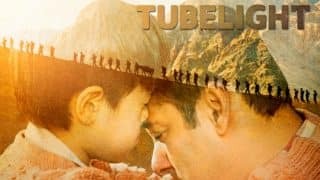 Watch this space for the India.com review of Tubelight! 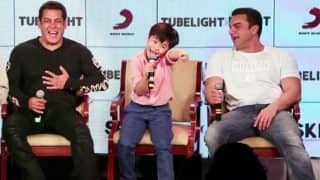 Watch the cute Matin Rey Tangu with Salman Khan at the press conference of Tubelight! 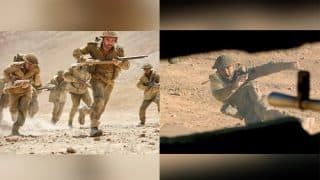 Watch the trailer of Tubelight here! 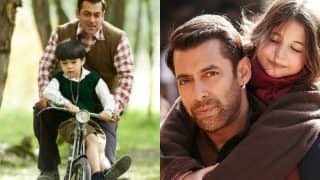 Whose act was more endearing - Matin Rey Tangu from Tubelight or Harshaali Malhotra from Bajrangi Bhaijaan? 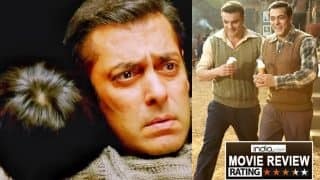 Blooper alert - Salman Khan’s Tubelight has these 7 glaring mistakes! 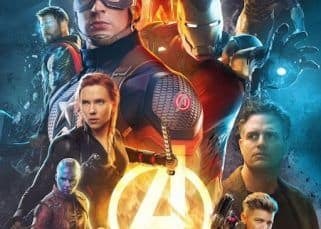 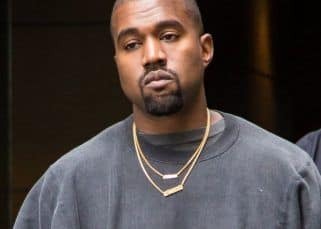 Did you notice? 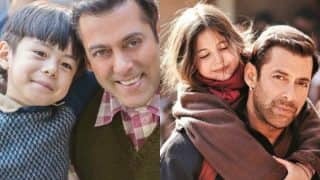 Will Tubelight’s Matin Rey Tangu become as big a rage as Bajrangi Bhaijaan’s Harshaali Malhotra?